Available from online vendors so I will not be posting a sample. Presented here to share the cover art and bio information. From the back cover: Eddie Harris was born October 20, 1936 in Chicago. He began his musical career as many jazzmen have – in the chruches. He sang with choirs and gospel groups in the Baptist churches throughout Chicago. While singing with these groups his cousin taught him to play the piano, an attribute which he dismisses as insignificant. "Everybody plays the piano, that doesn't mean anything." He says in mild exaggeration. Today it is not uncommon to see him put aside the saxophone and take over the piano chores. While attending DuSable High School. Harris began playing the vibraharp. "I didn't last long," he remembers, "there was only one set of vibes in the school and I had to either learn to play another instrument or get put out of the band. My brother bought me a saxophone. I cried so much. We decided to try a clarinet. I got pretty good on that. Then I went back to the tenor saxophone." But the saxophone prove to be more difficult to manage than Harris had anticipated. He chose to use Gene Ammons as his model. All he got for his efforts was a throat ailment. He was unable to force his own saxophone to give out the Ammons big sound. Finally he met Wardell Gray and Lester Young who encouraged him to find his own way. 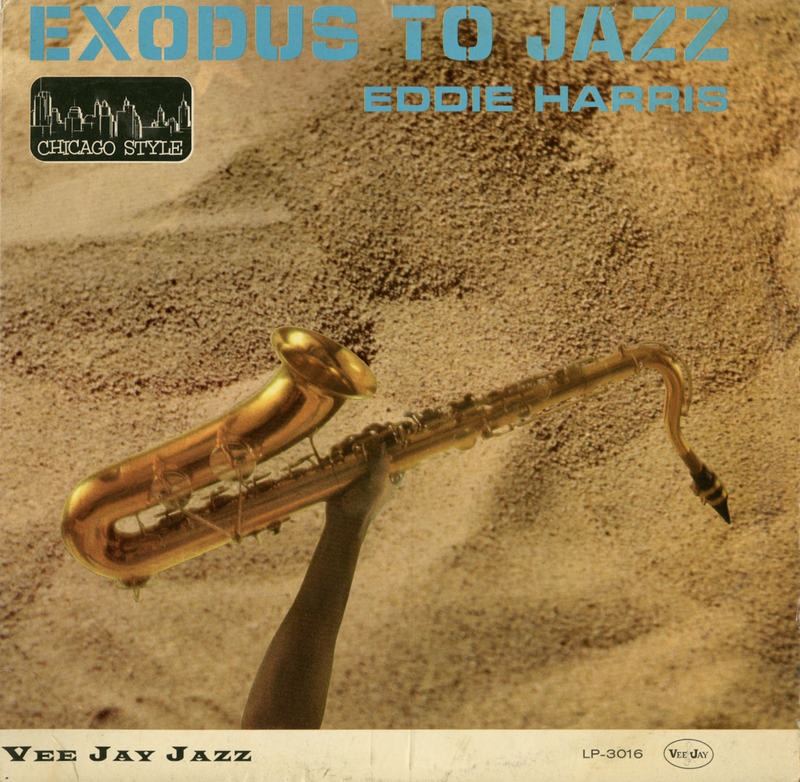 This was about 1954, and for six years Harris has been perfecting his personal formula – a cool, delicate tone; trumpet-like phrasing; crisp, definite technique and church influenced rhythmic feel – all of which simmered down to a natural Eddie Harris style. The tunes on this album are indicative of the encompassing, flexible thinking which goes into each Harris performance. From Billboard - April 3, 1961: Local tenor saxist from Chicago, Eddie Harris, makes his first record here. Unusual material included is a six and on half minute version of "Exodus." "Little Girl Blue" also gets a nice reading. A perky rhythm section accompanies the tenor and who is styled a bit in the Stan Getz mold.